Of the many companies offering insulation products and services in San Antonio, Texas, one name stands out among them – 31-W Insulation. 31-W has been serving the home improvement needs of residents throughout the Southeast since 1972. 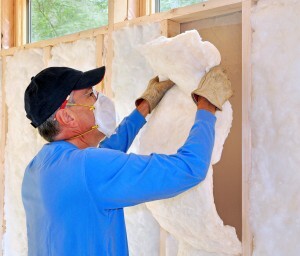 Our knowledgeable and experienced employees are available to help you with any of your insulation needs as well. Additionally, 31-W strives to make our services as convenient as possible for you. In most cases, we can complete the installation within a single day, minimizing the disruption to your life. Once we’re done our work, you’ll be able to enjoy the numerous benefits that insulation can provide. For example, a properly insulated home has better energy efficiency, meaning that the HVAC system won’t have to work as hard to heat and cool the house to comfortable temperatures. This can contribute to savings in your energy bills month after month, making the investment in proper insulation well worthwhile. For more information on how 31-W Insulation stands out from other companies in San Antonio, TX, contact us today and schedule a free consultation.